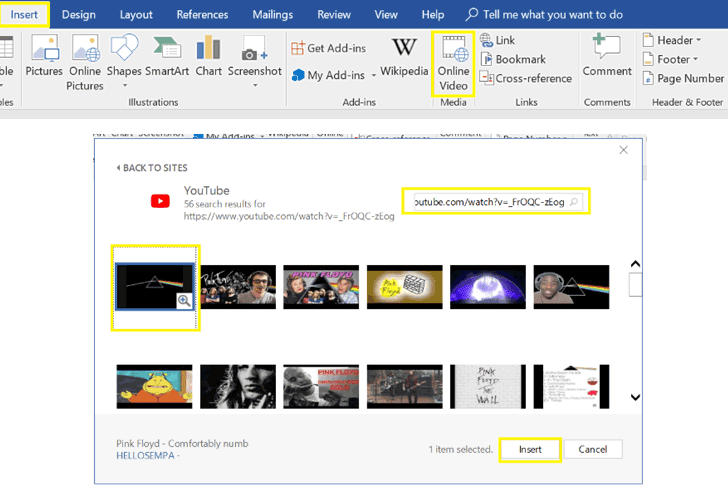 Discovered by researchers at Cymulate, the bug abuses the 'Online Video' option in Word documents, a feature that allows users to embedded an online video with a link to YouTube, as shown. "Inside the .xml file, look for the embeddedHtml parameter (under WebVideoPr) which contains the Youtube iframe code," the researchers said. "Save the changes in the document.xml file, update the docx package with the modified XML and open the document. 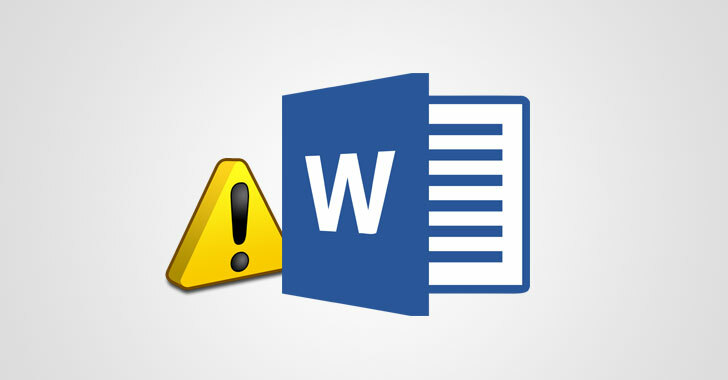 No security warning is presented while opening this document with Microsoft Word." Apparently, Microsoft has no plans to fix the issue and says its software is "properly interpreting HTML as designed." Meanwhile, researchers recommended enterprise administrators to block Word documents containing the embedded video tag: "embeddedHtml" in the Document.xml file, and end users are advised not to open uninvited email attachments from unknown or suspicious sources.